In loose terms, the Paleo Diet is a diet based on the types of foods presumed to have been eaten by early humans before the advent of agriculture. These foods included meat and seafood, nuts and seeds, roots and tubers, and fruits and berries. 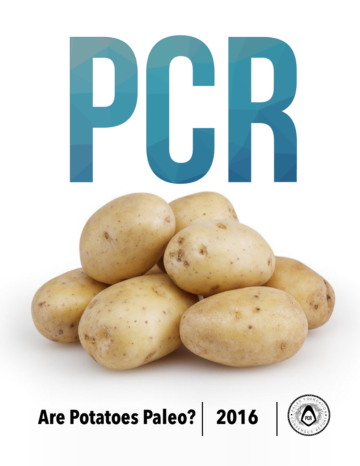 The diet of our ancient Paleolithic ancestors presumably excluded dairy, grains, and highly refined foods. Unfortunately, the food landscape has changed significantly in the past 10,000 years, which makes defining items that fall into 21st Century Paleo Diet a bit… tricky. Because the diet is theoretical in nature and up for wide interpretation, no one single ‘Paleo Diet’ definition exists, and disagreements over specific food items and processing among the Paleo Community is common. 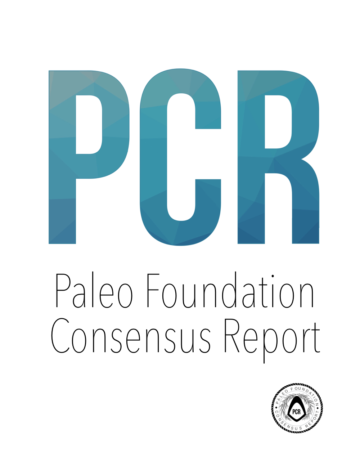 Our aim with the Paleo Foundation Consensus Report is to provide a comprehensive look at various arguments made by the Paleo Community, and to offer a definitive guide and current Official Paleo Status for foods and ingredients. We do so by taking several factors into account, including current research, archaeological records, paleogenetics, sustainability concerns, proposed health benefits, and input from various leading health experts of the Paleo Movement.